Fullerton Loop Ca., Big Bear Ca. Southridge Fontana, Ca., Mt. Sac Fat Tire Classic, and the streets of Orange County Ca. Summary:I enjoyed using the Hi Flux 200 because the ease of use, brightness and long battery life. 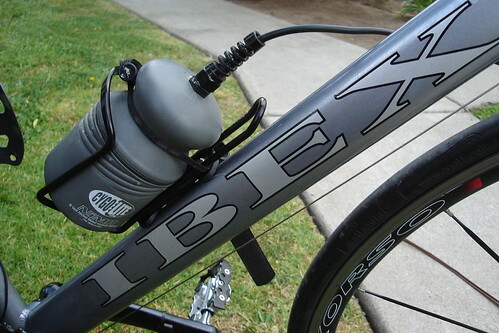 I’ve used the Hi Flux 200 in various lighting conditions from riding in the street during sunset to pitch black trail riding. 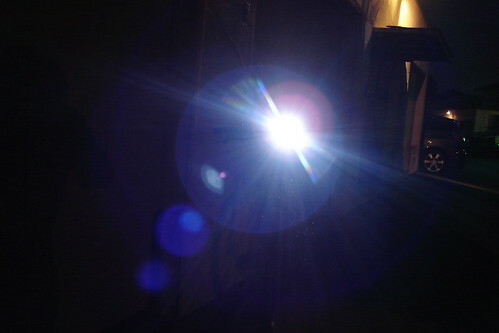 Each time that I have used the light, it has never disappointed me in its performance. The Hi Flux is so bright, that not only can motorist see you (super important) but you can also see where you’re going. 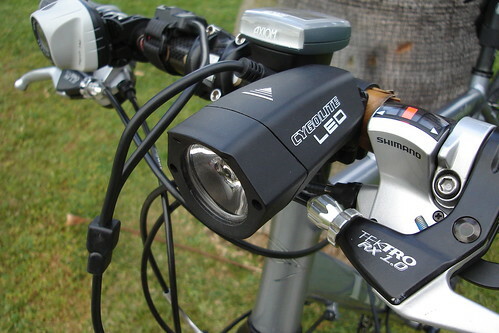 I used these lights doing the Ride of Silence and they lit up the road well enough for others to follow my path. Would I recommend it? Yes I would recommend the light for the fact that the batteries have a long run time and the light it emits is friggin’ bright! The price is pretty reasonable especially compared to some of the other LED lights that are available out there. For more info check out Cygolite HERE. I notice you have a Princeton EOS right next to it. How does the Cygolite compared to it?